(BBC) A man who survived last year's deadly bush fires in Australia is recovering in hospital after falling victim to a rare attack by a wombat. Bruce Kringle, 60, was pulled to the ground by the animal and bitten on the legs and arms after apparently stepping on it by mistake. He escaped after killing the wombat with an axe. Animal experts said it appeared the wombat had been suffering from mange, which had made it irritable. 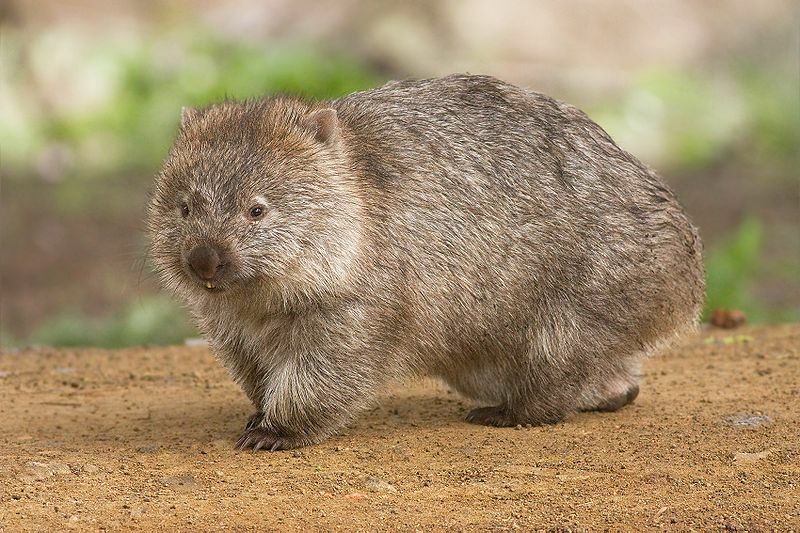 While this is a sad story for both man and wombat, you have to admit, the "attack of the mangy wombat" has either folk song or low budget horror movie written all over it.